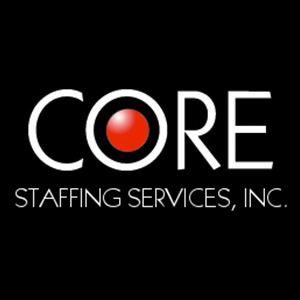 Core Staffing Services, Inc. was founded in 1988 by Mitch Heine. 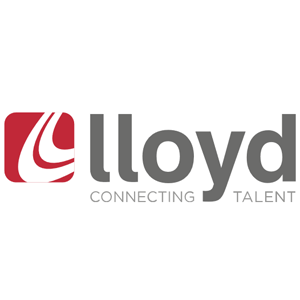 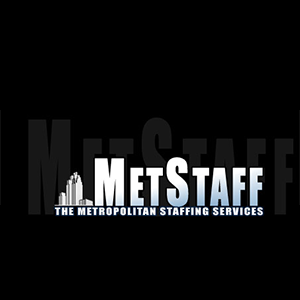 Ranked by TimeOut New York as one of the top staffing firms in NYC, we specialize in recruiting for human resources, office support, finance, accounting, creative services, and marketing roles in the New York Metropolitan area. 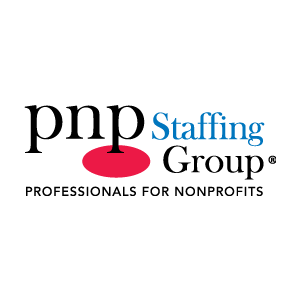 Our services include temporary staffing, direct hire, contract to hire, payroll services, and customized staffing solutions.